Google Glass has already proven itself useful when it comes to the medical industry. Some doctors, for example, have been using Glass in the operating room to assist with surgery. Now, Google’s wearable display is being used to help a teenager losing his vision see the world around him. 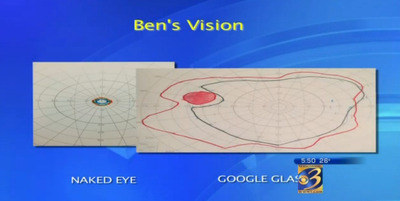 Michigan teenager Ben Yonnatan was diagnosed with a disorder called retinal dystrophy, which slowly deteriorates one’s vision over time. 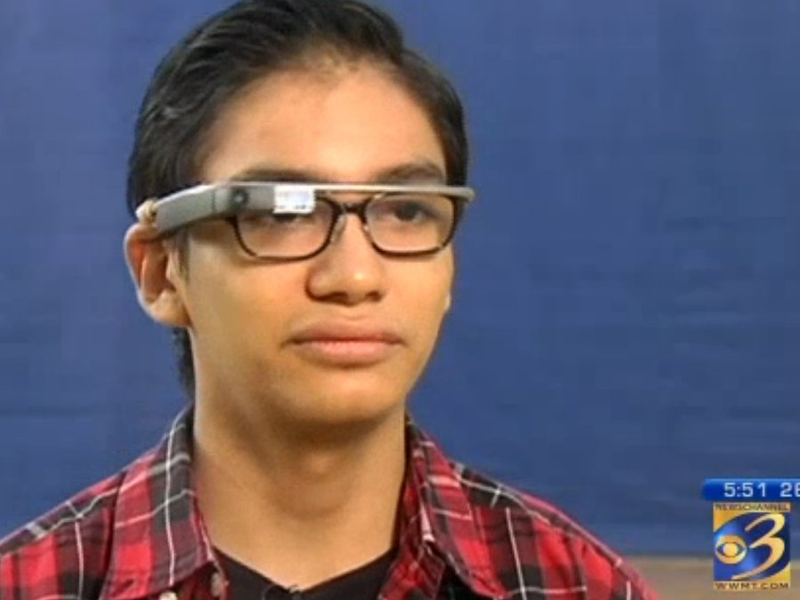 In an interview with local Michigan news station WWMT Newschannel 3 (via 9to5Google), Yonnatan described how Google Glass has helped him expand his field of view. It only took about four months for Yonnatan’s field of view to become heavily restricted. In fact, his field of view became so confined that it was like looking through a straw, his mother Erin Brown Conroy told WWMT. Google Glass’ tiny screen is small enough to fit in this small window. With the device’s camera Yonnatan is actually able to see more than he normally would since Google Glass’s camera can capture a larger field of view than Yonnatan’s eyes currently can. Check out the full video at WWMT-TV’s website here.